If you’re looking for a way to turn up the notches a few degrees on your bloody mary, we have a recipe for you. The Bloody Bull! Not only is it a delicious spin on a traditional Bloody Mary, but it’s a great way to really increase the nutritional value too. 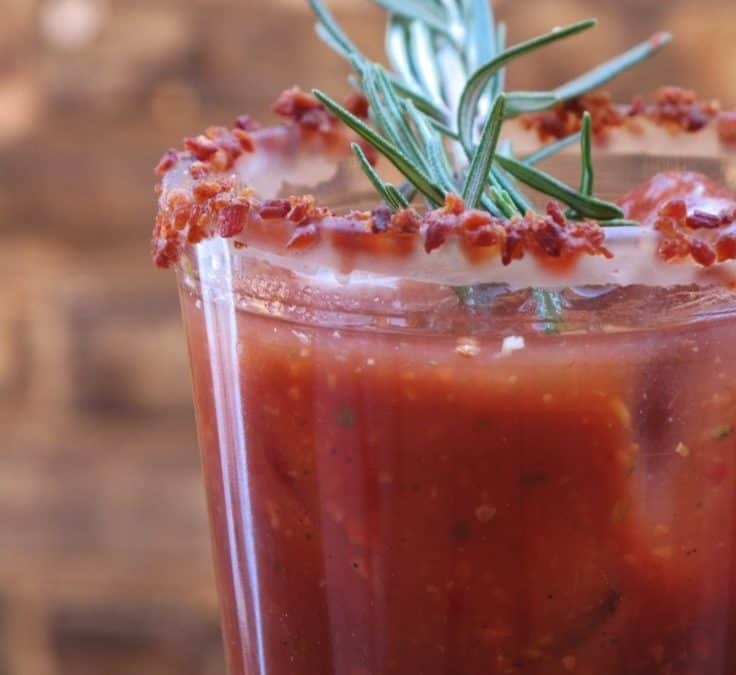 Wanting a Bloody Mary but on a Keto or low card diet? 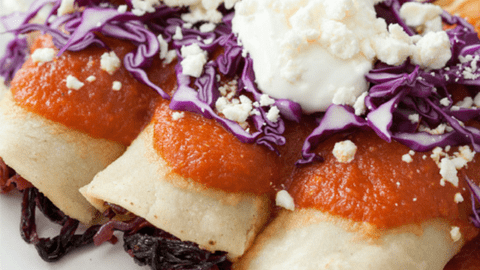 Use this recipe mix to fit perfectly into a keto or a low carb diet. 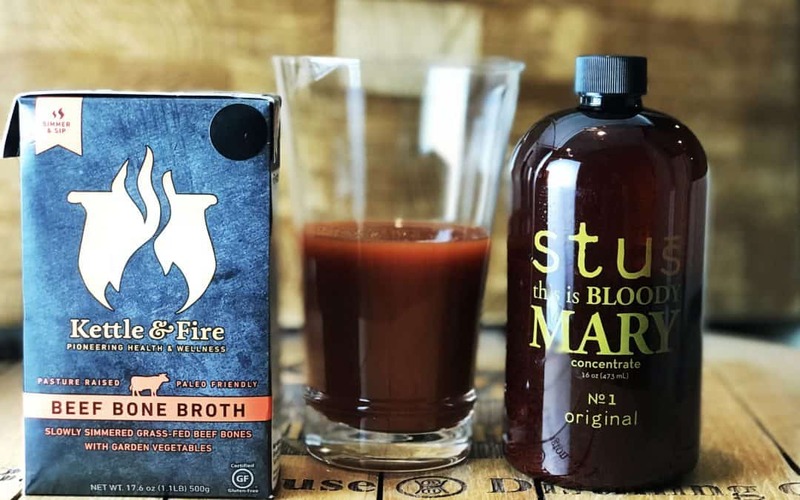 At only 4 carbs, you won’t be sacrificing your keto diet to enjoy an incredibly delicious bloody mary. Are you really health conscious? That’s nice. But do you like to drink alcohol? Uh oh…kiss that healthy body goodbye. Well maybe not. 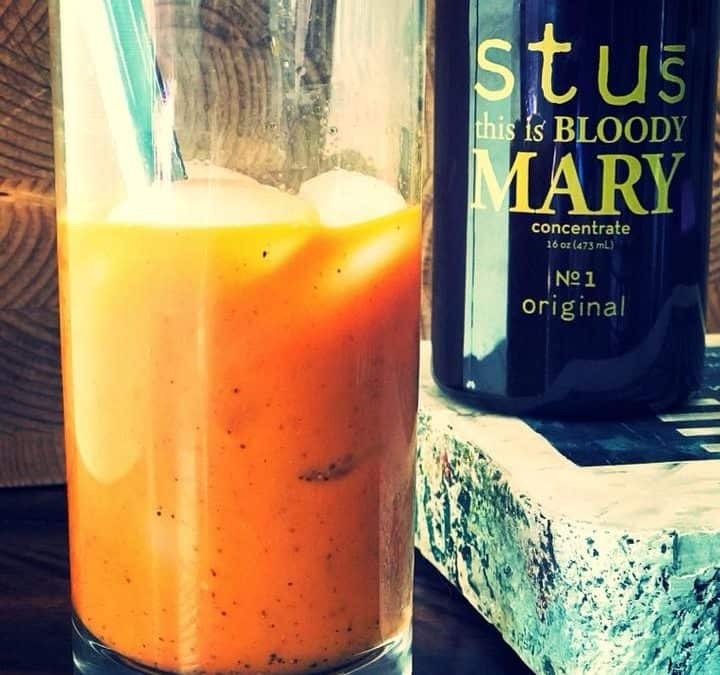 Because if you drink Bloody Marys you can still get some of those health benefits your body craves, and needs. Look at you, all popular enough to have friends! Making a pitcher of bloody marys for everyone! Or maybe you’re just super thirsty. Either way, here is the best Bloody Mary Pitcher Recipe. 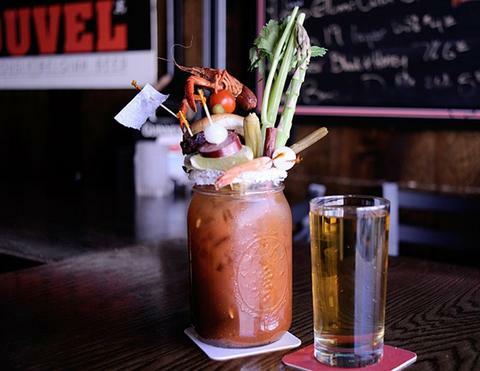 Looking for insane garnishes, then you need a loaded bloody mary. 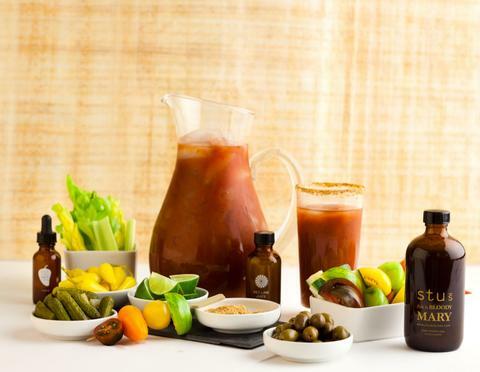 We’ve got a list of some of the craziest loaded Bloody Mary’s you’ll find along with some mix and recipe ideas.